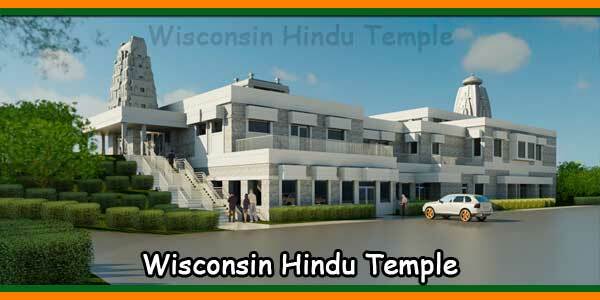 With the grace of Lord Venkateswara and Padmavathi, Sri Balaji Temple had bought 3325 Middlebelt Rd, West Bloomfield, MI 48323 for the long term home of our temple. It is located on Middle Belt Road between Long Lake road and Square Lake Rd. This new home is around 4 acres and has a built in area around 20,000 square feet with 16 spacious rooms and is already zoned in for religious purpose. This bigger temple will not only continue to be a peaceful and serene place of worship but also a center of learning of our rich Hindu culture and traditions like Vedas, Divya Prabhandham, Sthothram, for all ages. 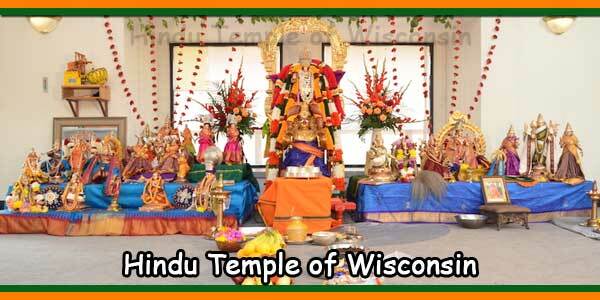 In coming years, we plan to make the temple more like a traditional Indian Sri Balaji Temple. 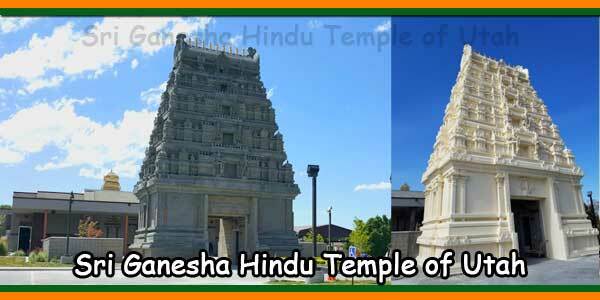 We are soliciting contributions as Bhoomi dhaanam for paying the Mortgage and also the construction of New Shrines for the Sri Venkateswara Perumal and Thayars. 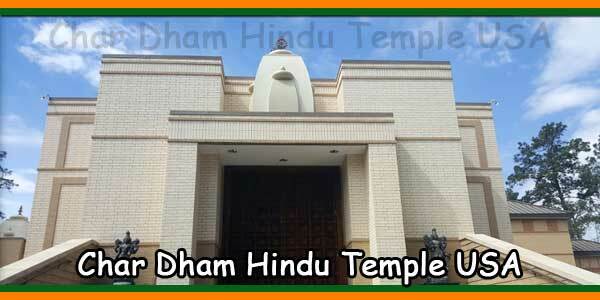 Bhoomi dhaanam is one of the most sacred dhaanams (charity) one can participate. That’s why when even after Mahabali chakravarthy realized that Lord Vaamana who was seeking just 3 feet of bhoomi as dhaanam is none other the all-pervading Lord Narayana, Mahabali still went ahead and gave everything he had as dhaanam. On behalf of our Perumal and Thayar, we are seeking Bhoomi Dhanam of 4 acres of land from various bhagavathas. 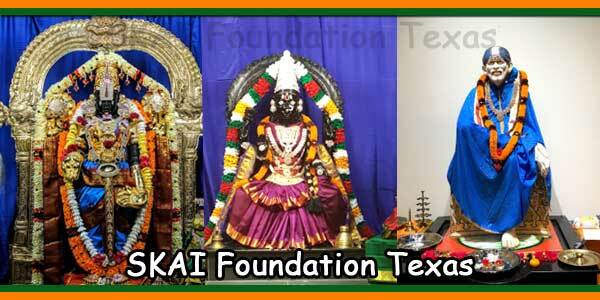 We request you to donate in multiple of $1116 per Unit as contribution towards bhoomi dhaanam. Please consider giving at least one unit of land as dhaanam. We will be delighted if some bhagavathas wishes to contribute one unit per each member of their family. All contributors’ names will be prominently displayed in stone engraving at the site of the temple for many future generations to see and be thankful for helping build the temple at its inception. This is a rare opportunity to be able to give bhoomi dhaanam for our Lord and we seek you to be part of it. 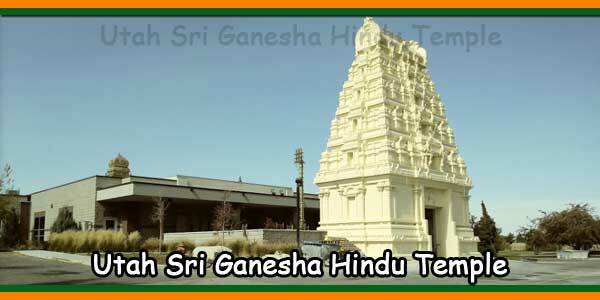 We are also looking for interest free loans from devotees for 5 years to support the construction. We hope with generous contributions from our devotees like you, we will construct permanent abode for our Perumal very soon. Please spread the message to all of your family relatives and friends so that they get a chance to contribute towards this noble cause. May the blessings of Lord Venkateswara and Padmavathi Thayar be with you and your family always! The Executive Committee of Balaji Temple of Great Lakes.